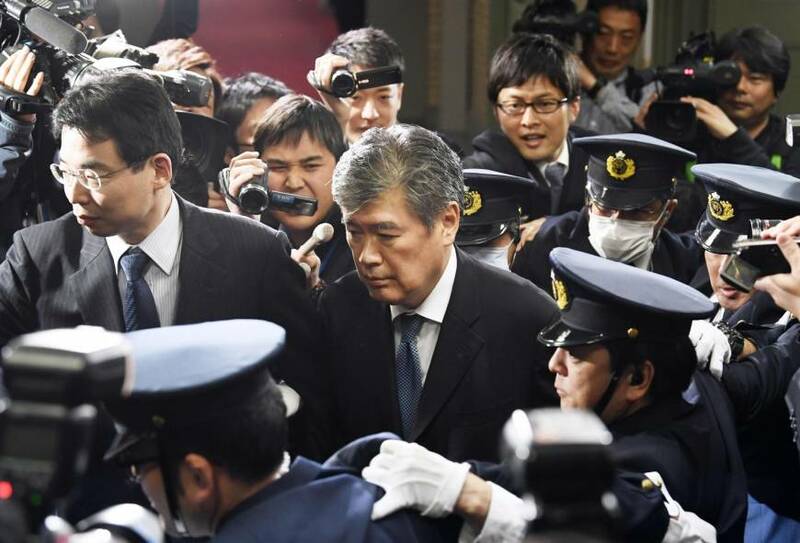 Cabinet ministers and other lawmakers on Tuesday questioned the Finance Ministry’s handling of a probe into sexual harassment allegations made by female reporters against top bureaucrat Junichi Fukuda, after the ministry asked the reporters to come forward and speak to lawyers. Noda, one of the few female ministers in the Cabinet of Prime Minister Shinzo Abe, asked Chief Cabinet Secretary Yoshihide Suga and Finance Minister Taro Aso, to deal with the issue carefully. 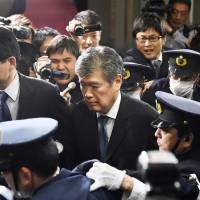 Fukuda, administrative vice minister, has denied the allegations and said he plans to sue the publisher of the Shukan Shincho magazine that broke the story for defamation. To ensure objectivity, the ministry has turned to lawyers to look into the matter independently and asked female reporters who think they have been sexually harassed by Fukuda to come forward and contact the lawyers. But other ministers also joined Noda and expressed concern, saying that protection should be given to female reporters if they have been sexually harassed. “What’s important is not to make it too much of a burden on the part of women,” said Masaji Matsuyama, a state minister in charge of promoting active citizen participation. Shunichi Suzuki, the minister in charge of the 2020 Tokyo Olympics and Paralympics, said careful handling of the matter is necessary as the victims would feel more pain if their names are disclosed. Aso defended the ministry’s move to seek cooperation from female reporters and asked them to contact the attorneys. “We can’t do anything unless they come forward,” he told reporters after a Cabinet meeting. Since the sexual harassment allegations were reported, ruling and opposition party lawmakers have been stepping up calls for Fukuda to resign. “It’s out of touch with the feelings of the public,” said Seiko Hashimoto, an Upper House lawmaker from the Liberal Democratic Party. The turmoil comes as multiple scandals have undermined public support for the Cabinet. “I will fulfill my duties as head of the government to get to the bottom of each one of the issues to regain the confidence of the people,” Abe told reporters. The Finance Ministry has already been investigating the doctoring of files that pertain to a controversial state land sale to Moritomo Gakuen, a school operator with ties to Abe’s wife, Akie.